UPDATE: Lionsgate have released the official cover artwork for "Atlas", and affirmed that the song will be released WORLDWIDE on September 6th, via all major digital music retailers. What exciting news! 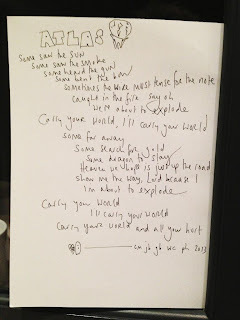 One of the UK's favourite and most beloved bands are set to release our first song from the Catching Fire soundtrack! Click here for the full transcription on our Tumblr blog. 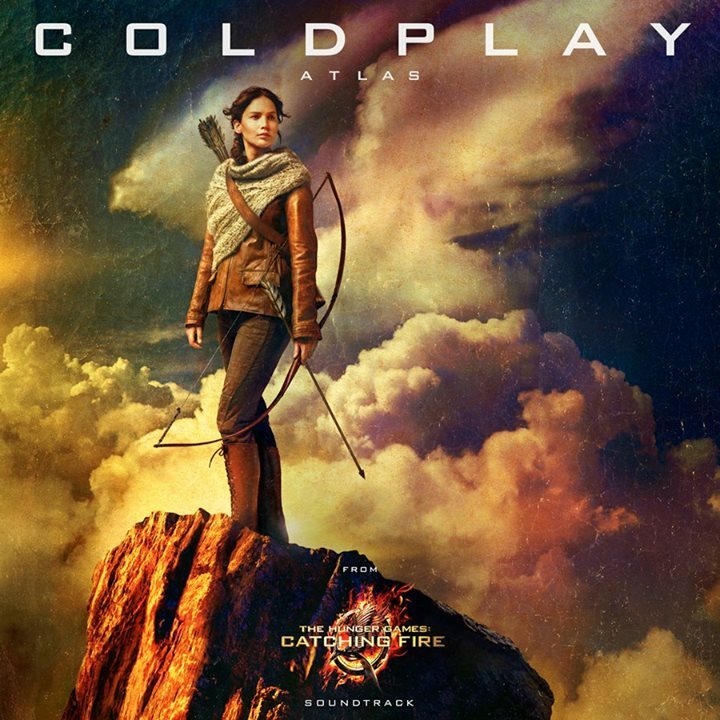 NEW YORK and SANTA MONICA, Calif., Aug. 9, 2013 /PRNewswire via COMTEX/ — Multiplatinum recording artist Coldplay will release the first track from the official soundtrack album for The Hunger Games: Catching Fire, it was announced today by Lionsgate and Republic Records, marking the first time Coldplay has ever recorded an original song for a motion picture. The song, titled “Atlas,” is scheduled to be available via iTunes and all digital retailers on August 26, 2013. Republic Records is again teaming up with Lionsgate to release the soundtrack in advance of Lionsgate distributing the film on screens worldwide on November 22, 2013.